Applepear Jewelry Sunrise Gem Earrings, at applepearcollection.com ~ with beautiful ombre purple amethyst. 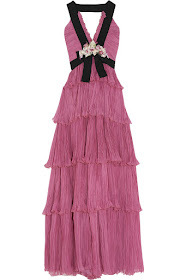 CC has and absolutely adores! 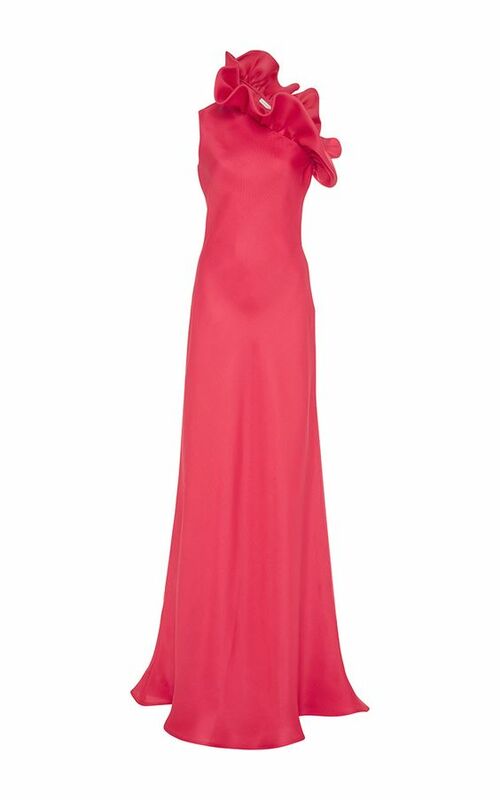 A special "thank you" to the designer, Priscilla, for making this pretty pair for CC. 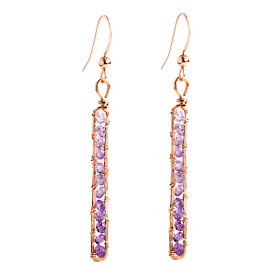 Be sure to follow @applepearjewelry on Instagram so you can keep up with all the news, promotions, and gorgeous jewelry! 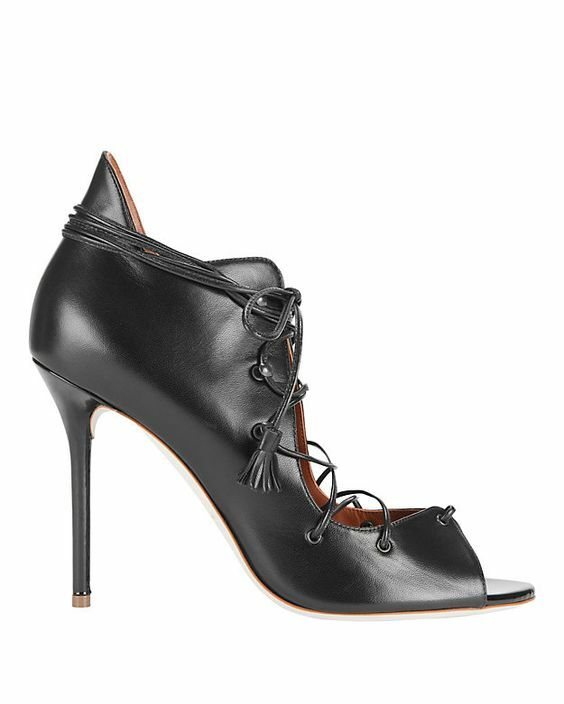 Malone Souliers Savannah leather bootie, at intermixonline.com. Gucci Trompe loiel embellished mules, at mytheresa.com. 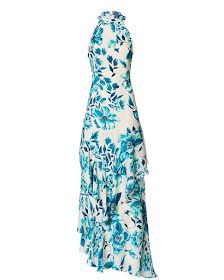 Monica Stalvang Diana printed pumps, at monica-stalvang.com. Christian Louboutin Amazoulo 100 leather lace-up sandals, at mytheresa.com. 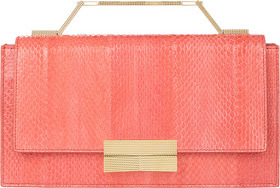 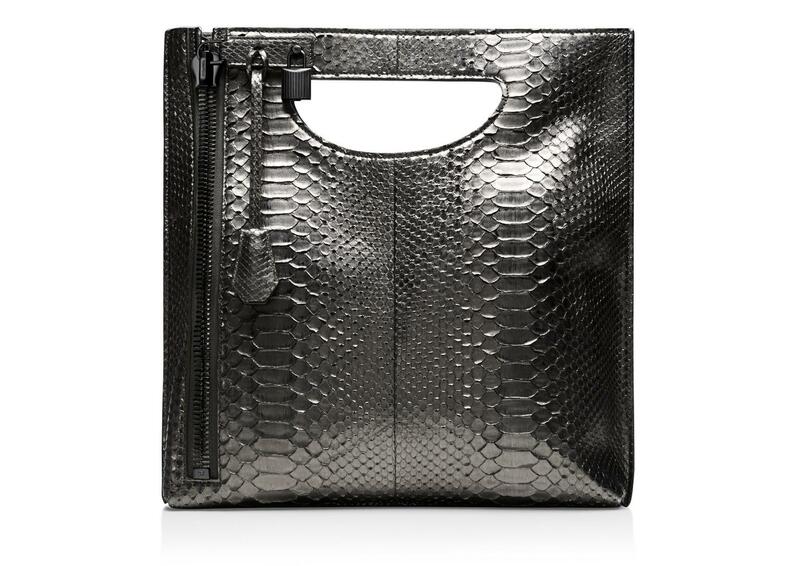 J. Mendel Melodie Clutch, at barneys.com. 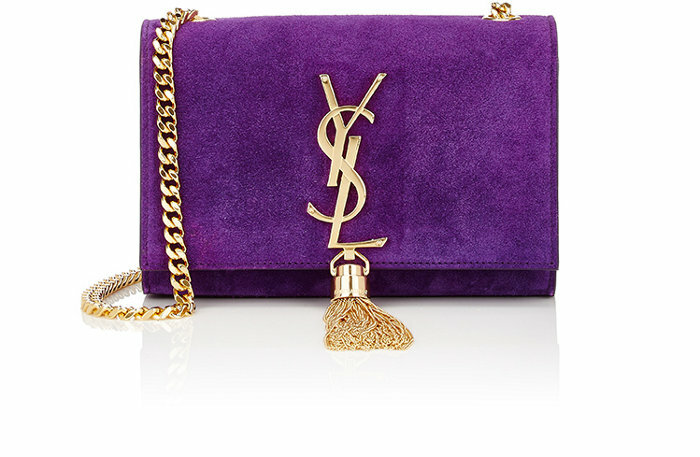 Saint Laurent Monogram small crossbody bag, at barneys.com. 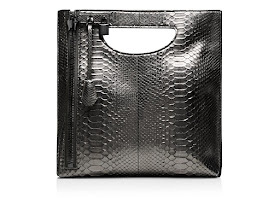 Tom Ford Alix shoulder bag, at tomford.com. 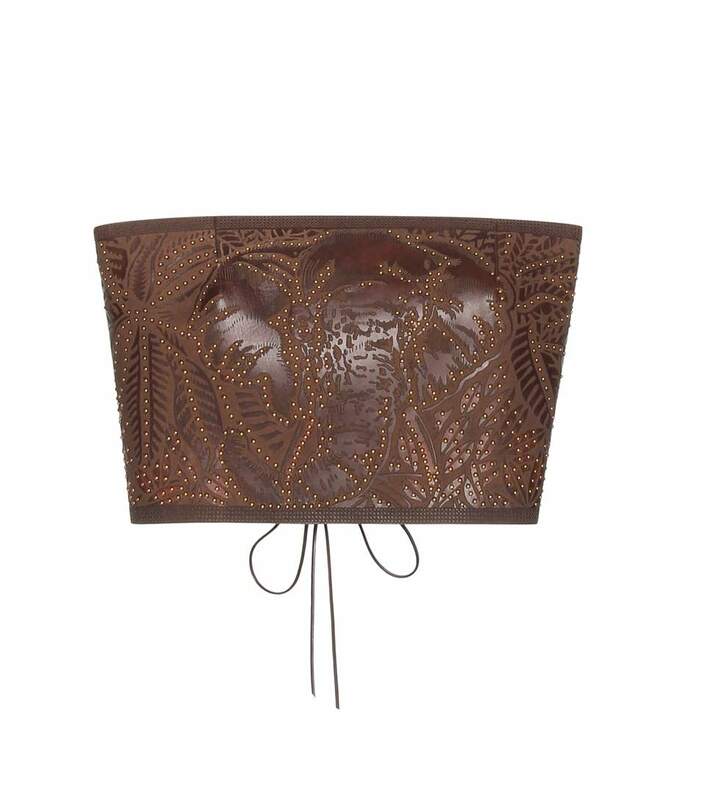 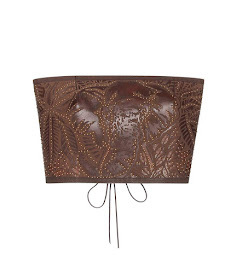 Valentino embellished embossed leather bustier, at mytheresa.com. Hillier Bartley fringed cotton blazer, at mytheresa.com. 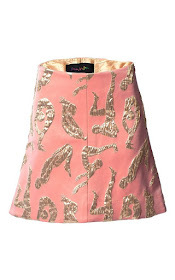 Romance Was Born Empress Skirt, at modaoperandi.com. 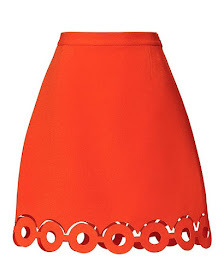 Carven scalloped hem A-line skirt, at intermixonline.com. 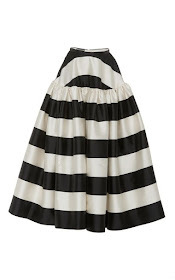 Rochas striped A line skirt, at modaoperandi.com. 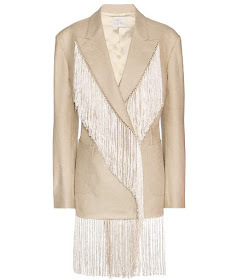 Naeem Khan diamond fringed cocktail dress, at modaoperandi.com. 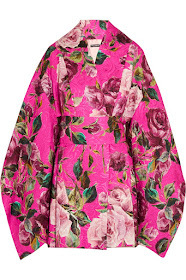 Dolce & Gabbana floral brocade kimono mini dress, at net-a-porter.com. 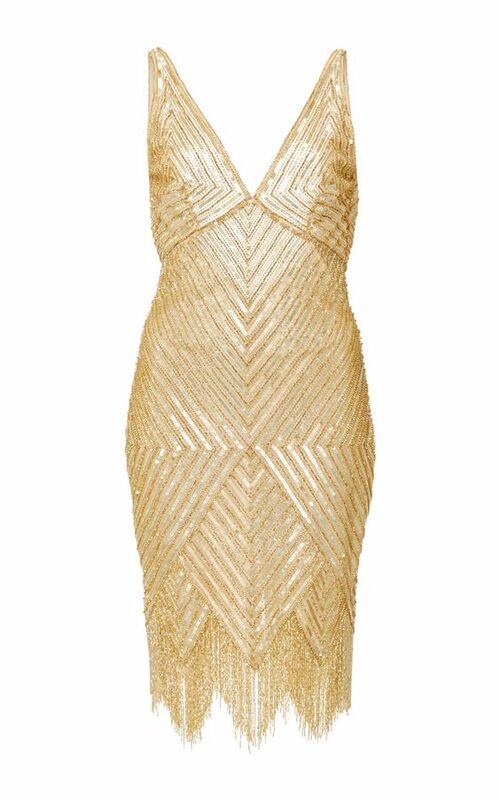 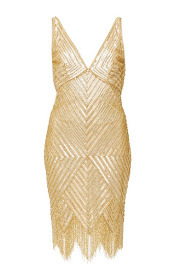 Balmain lace-up bandage dress, at mytheresa.com. 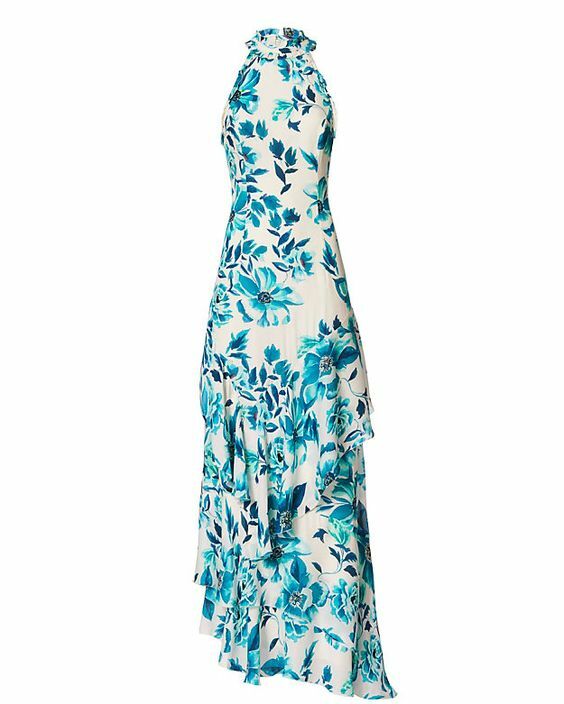 Exclusive for Intermix Stacie ruffle print maxi dress, at intermixonline.com. 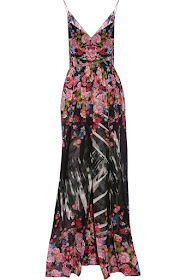 Elie Saab cape-back printed silk-georgette gown, at net-a-porter.com. 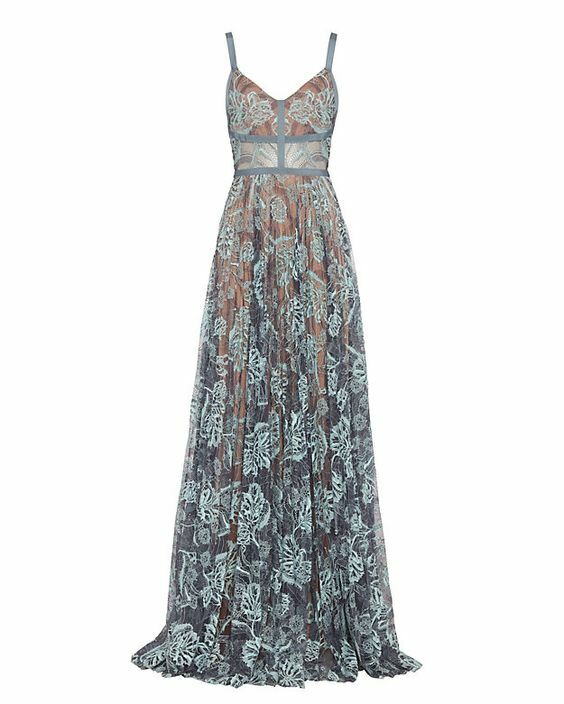 Alexis Isabella lace gown, at intermixonline.com. 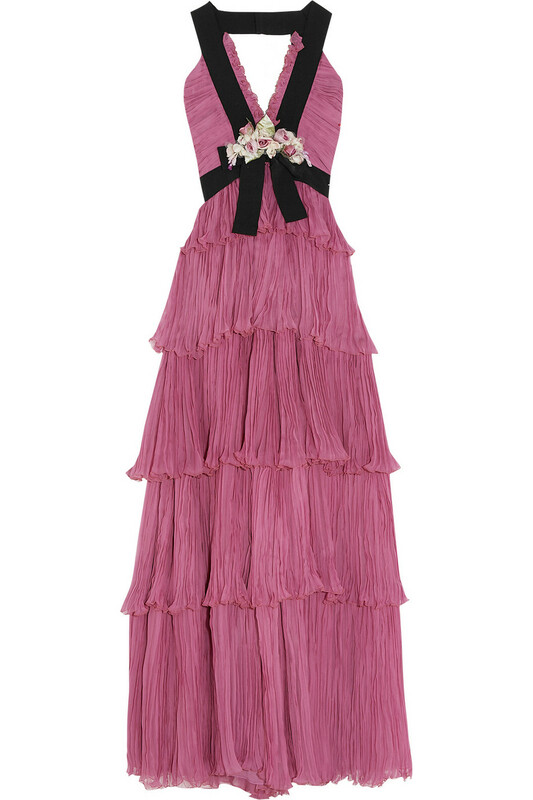 Naeem Khan ruffle one shoulder gown, at modaoperandi.com. 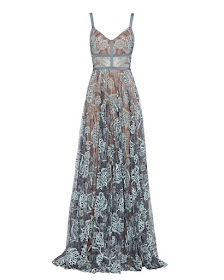 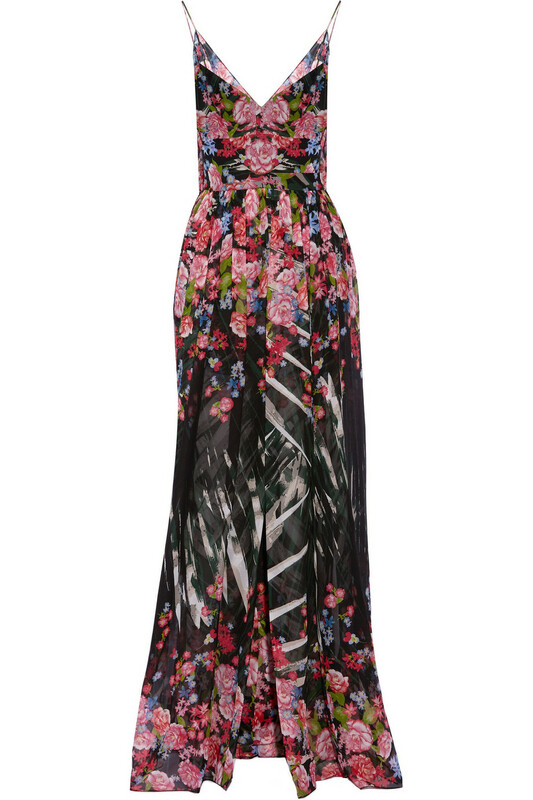 Gucci appliqued plisse silk-chiffon gown, at net-a-porter.com. 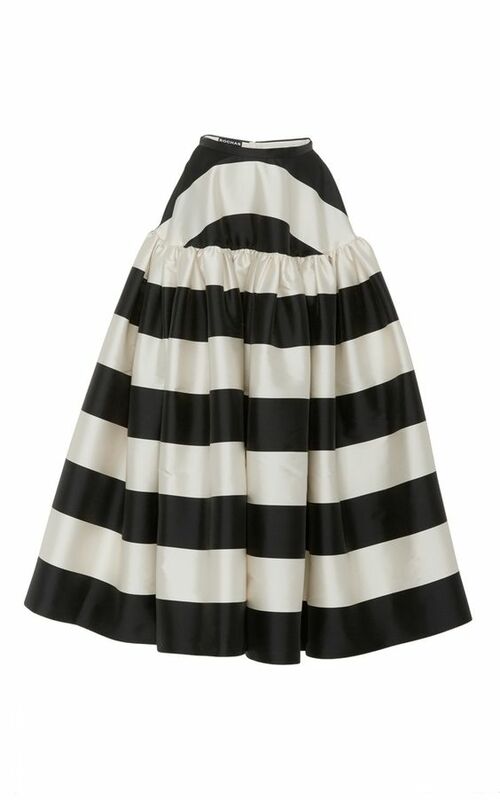 Those Gucci mules are amazing!